Find here the list of Dabangg girl Sonakshi Sinha upcoming movies. The actress debuted opposite superstar Salman Khan in Dabangg (2010) and today established herself in successful actresses of Bollywood. 2 June 1987 born Sonakshi Sinha is a daughter of veteran actor Shatrughan Sinha and former actress Poonam Sinha. She has played romantic and action role in films, so proven herself as a versatile actress. Dabangg (2010), Rowdy Rathore (2012), Son of Sardar (2012), Dabangg 2 (2012), Boss (2013), Holiday: A Soldier Is Never Off Duty (2014), Akira (2016) made her successful in Bollywood. Kalank is the epic drama which was planned 15 years ago by Karan Johar and his dad ace filmmaker Yash Johar will finally be made this year story is set in 1940s. 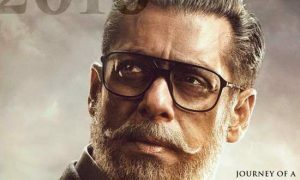 An ensemble cast including Sanjay Dutt, Madhuri Dixit, Varun Dhawan, Alia Bhatt, Aditya Roy Kapur, Sonakshi Sinha in key roles. Varun Dhawan and Alia Bhatt, Aditya Roy Kapoor and Sonakshi Sinha will paired in the film. 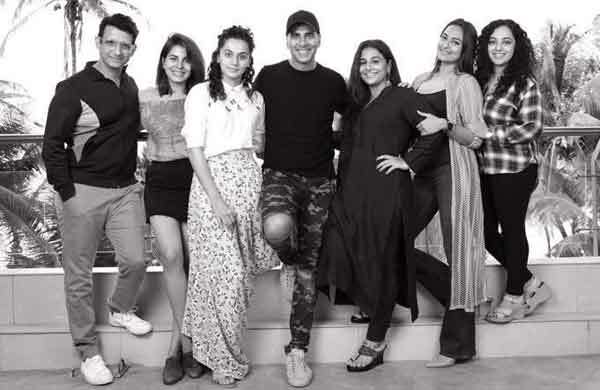 Sonakshi Sinha, Akshay Kumar reunites for a space film. Sonakshi Sinha and Saif Ali Khan to romance in Anurag Kashyap’s Next, official announcement yet to come. Sonakshi Sinha to play a happy-go-lucky Punjabi girl in slice of life drama. 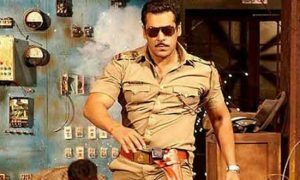 Wanted director and choreographer Prabhu Deva reunites again with superstar Salman Khan and Sonakshi Sinha to continue as Mrs. Chulbul Pandey in the film. Sonakshi Sinha to play a cameo role in Saif Ali Khan and Ra Madhvan’s untitled historical drama also stars Zoya Hussain in lead role. Choreographer Bosco Martis to make his directional debut with a musical drama is called Circus where Sonakshi Sinha will play a trapeze artist. Sooraj Pancholi may romance with her while Suniel Shetty will play her father. 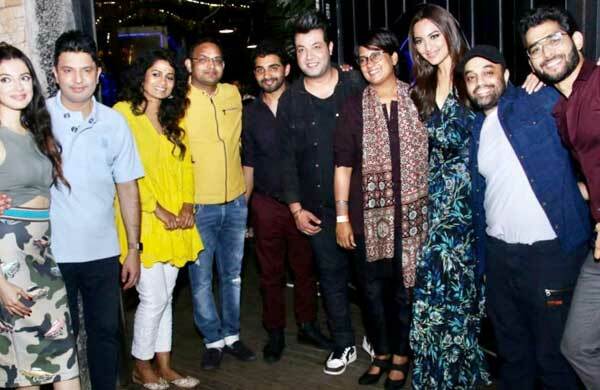 Anurag Basu is bringing Ranbir Kapoor and Sonakshi Sinha on the big screen for the first time and telling the story of legendary Indian singer late Kishore Kumar. The debutante director Jasmeen Reen is directing a film based on popular poet Amrita Singh’s life. Complete details about this project will out soon. This is the list of Sonakshi Sinha upcoming movies & release date 2018 & 19. It’s incomplete because officially many things are not confirmed about these movies. After a long time we will see you in movie Sonakshi Mam. 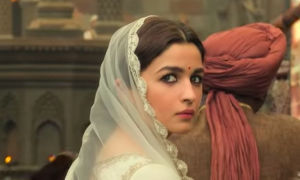 Good for your upcoming Kalank film. I just want to know, Who is your boyfriend Sonakshi Mam ?